That’s because having good work relationships satisfies one of our most basic social needs: to be around other people and to interact positively with them. Spending time with people we like at work leads to a greater enjoyment of what we do which, in turn, means more creativity and innovation. Career development is also aided by good work relationships, as bosses don’t promote workers they don’t feel they can trust. And establishing and maintaining good relations with suppliers, customers, and key stakeholders within our organizations also works in our favour, as success in the modern world is, quite often, a group effort. Thus, smooth relationships with key participants, particularly bosses and employees in our respective business ecosystems benefits everyone. 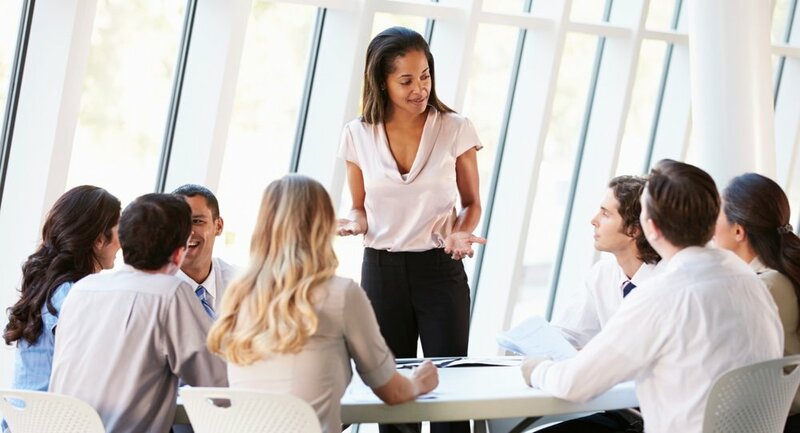 Good, healthy work relationships are made up of four main characteristics namely trust, respect, a welcoming attitude toward diversity, and mindfulness (also known as emotional intelligence). Trust is the most important of these for, without it, a good relationship has no foundation. A team with strong bonds of trust between its members and management is more open and honest than teams that don’t have it. Openness and honesty lead to clear communication at all times, and no energy is wasted with individuals and teams pulling in opposite directions. Respect is a very close second and must be reciprocated for there to be any benefit. People who respect one another value each other’s ideas and are interested in input from all sides. That facilitates the kind of cooperation that produces innovative solutions and a team’s collective strengths. A welcoming attitude towards diversity is also incredibly important as it helps people to consider a wide range of ideas and opinions, even when they are vastly different from one another. There is great strength in taking varied viewpoints - and the insights they offer - into consideration during any decision-making process. This is where a leader plays a key role in building relationships with employees. Lastly, mindfulness. This pertains to taking responsibility for all words and actions, and keeping others in mind when speaking and acting. Mindful staff don’t just blurt out whatever is on their mind; their words are thought through and measured, having taken many different perspectives into account before being spoken. Hone your people skills. Take online courses and quizzes to find out just how good (or bad) they are, and work on them where necessary. Listen more, talk less. People who genuinely listen to others earn themselves a reputation for trustworthiness. Make time to build relationships, even if it’s just 20 minutes a day. Avoid gossip and office politics. Address conflict directly, but professionally. Be sure to appreciate your colleagues’ work with compliments when it’s deserved. Develop your emotional intelligence; it helps you recognise your own emotions and accurately interpret the messages they are sending you. Establish boundaries. This is especially important when a friendly colleague’s interactions start impacting your job. Take a personal development course or program to help you develop intrapersonal skills. Develop your communication skills - things get a whole lot easier when people understand what you are trying to communicate. 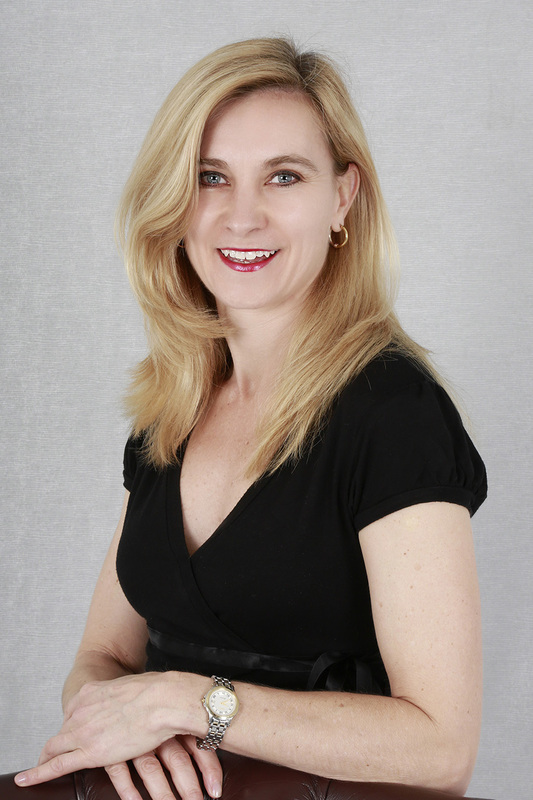 Paula Quinsee is a Relationship Expert, Tedx speaker and author of the self-help guide Embracing Conflict. Paula is also a consultant to the TV show ‘Married at First Sight SA’. She works with individuals and organizations to cultivate healthy relationships in both personal and professional arenas by focusing on real skills and personal growth and development. Go to www.paulaquinsee.com for more info.